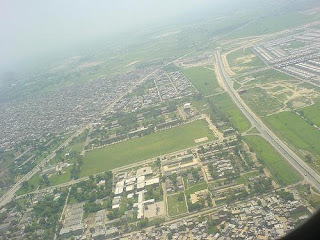 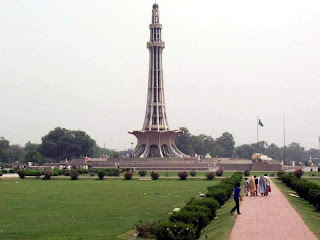 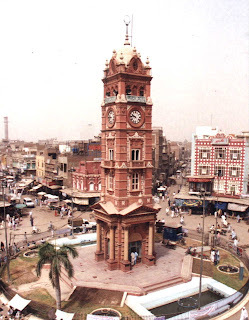 Lahore: Lahore is capital and largest city of Punjab. 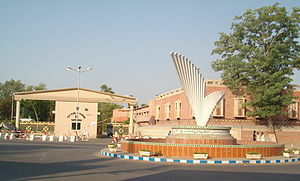 it has population of 1 crore. 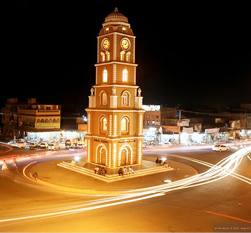 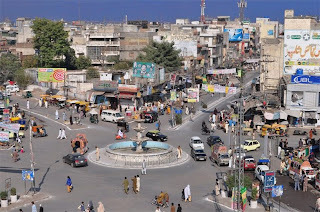 Faisalabad: It is considered one of the most important Industrial city of Pakistan. 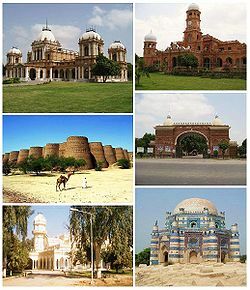 Bahawalpur: its 12th biggest city of Pakistan. 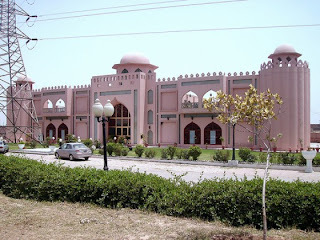 many historical places are also there. 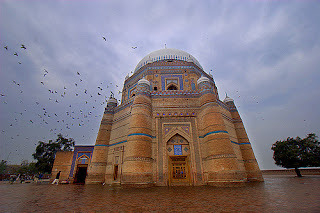 Multan - Its located in South Punjab and is a very large city by area. 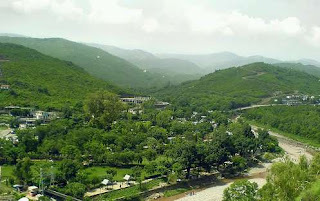 Murree - Its very popular for Tourism and people from all over Pakistan comes here to enjoy.